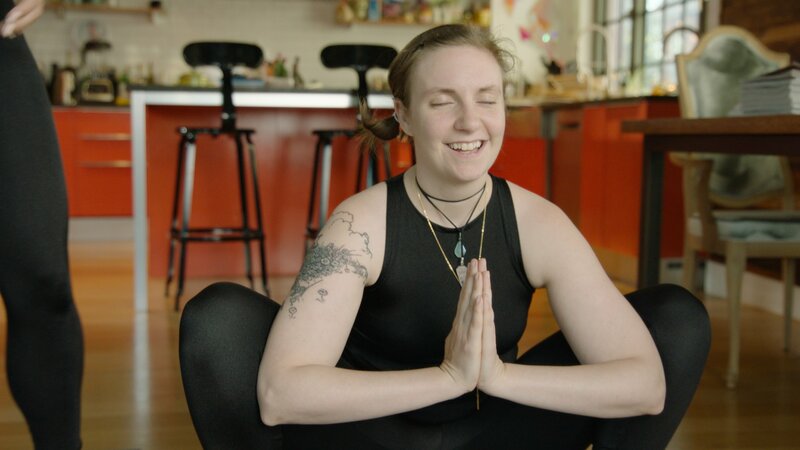 Our brand-new video series “Lena Dunham Does Yoga” features none other than Lena Dunham and her yoga instructor BFF Beth Cooke going with the flow at home. Because when the actress-director-writer (and burgeoning yogi!) invites you to her Brooklyn apartment for an afternoon of vinyasa—and totally unfiltered girl talk—you grab your mat. Tune in for new episodes of the series every day, all week long.